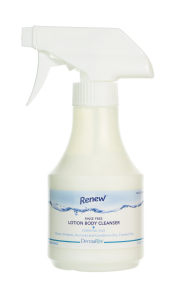 Renew Full-Body Foaming Cleanser with essential oils cleans from head to toe with a light citrus scent. 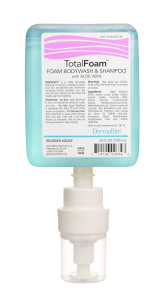 Suitable as a no-rinse or rinse-off, it is ideal for bedbound patients and for use as a perineal cleanser. 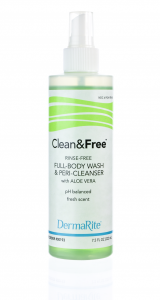 Aloe vera soothes and moisturizes for a nourishing clean. 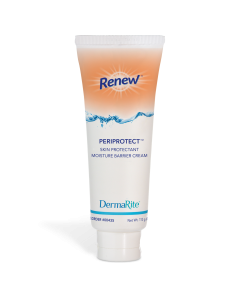 Categories: Renew ™ Premium Skin Care, Skin Cleansers, Perineal Cleansers.